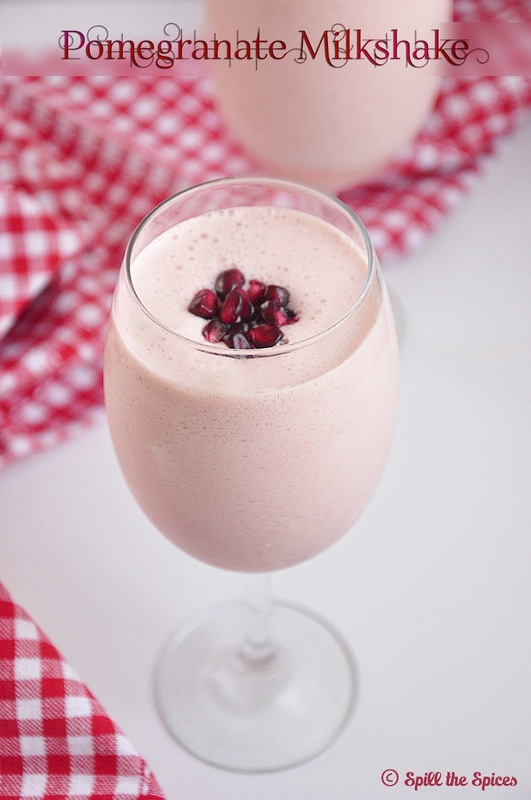 Pomegranate milkshake looks really yumm. delicious & healthy milkshake........looks lovely. Gorgeous drink!! love the pink theme!! Gorgeous clicks dear.. 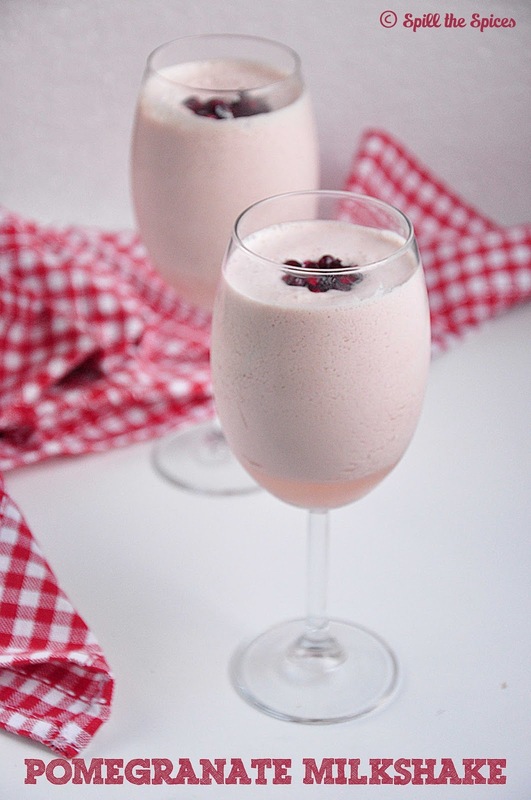 Healthy and delicious milkshake. You got a lovely pink color milkshake.. Looks delicious and loved the clicks too..
yummy and healthy milkshake.. very delicious one dear..
looks very tempting with that color. Nice .. I would never have thought of combining pomegranate with milk. I have never had pomegranate milkshake it sounds refreshing and delicious. a colourful milkshake to beat the heat. I love pomegranate in desserts, salads, on its own.